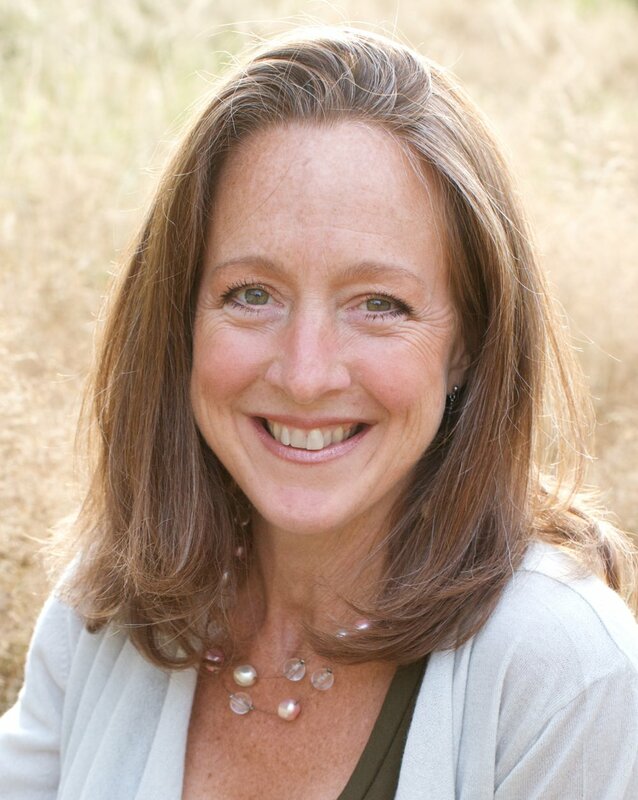 Susie Hayes is the Founder of Energetic Medicine, an acupuncture clinic in Seattle, Washington. She has practiced acupuncture for over 20 years and is dedicated to providing high-quality service and excellent treatment that serves her clients’ overall well-being, helping them achieve their unique health goals. In addition to her practice, Susie is dedicated to sharing the wisdom inherent in energetic medicine, teaching its uses and applications worldwide to practitioners, students and the public. We asked Susie to share with the Tribute community a bit more about her, and why she decided to get into energetic medicine. Wayland, a suburb southwest of Boston MA. I want to be known for providing my clients access to a greater sense of well-being, helping them find relief from pain and suffering, so that they may step into their life potential and know greater joy. I also want to be known for being a transmitter and teacher of healing knowledge. I have been fortunate to have studied for almost two decades with my teacher, who has access to the wisdom from the ancient medical texts from thousands of years ago. I am committed to continuing to synthesize this valuable material with scientific advances in modern medicine so as to best address patients’ individual and often complex conditions. It is my dedicated intention to continue in my studies, to transmit this proven integrative approach to patients and through teaching acupuncture professionals so that they can better help their own patients. I chose to pursue a career in acupuncture, a form of energetic medicine, in order to investigate seemingly unanswered questions that exist in our current medical system. In 1992, my father died from a stroke during treatment for a recent diagnosis of lung cancer. I remember several kind and intelligent medical doctors who were present and willing to help, yet they admitted there was nothing they could do. At that moment I decided to combine my curiosity with my desire for helping people; my passion was so strong that I left behind a career in high-tech sales and marketing, committed to student loans, and set out to obtain a 3-year master’s level degree to obtain licensure to practice acupuncture. I left a corporate job to pursue my training, supplementing my income during school and building my practice by waitressing. Studying. When I study, it’s like watering my garden to grow. The more knowledgeable I am, the more capable I am to help my patients, no matter who they are and what may ail them. The deeper my knowledge, the more I can be of service to my patients as well as those that I teach. This connection to a vast stream of wisdom not only deeply nourishes me but provides me with a sense of integral strength that can help me weather any storm. And finally, we asked Susie to answer these three questions. Taking a daily bath. Every morning I soak in the tub for at least 20 minutes. Doing so allows me to start my day feeling really connected to myself. Depending upon my mood, I either sit in silence or study the ancient medical texts. Sometimes I will also give myself an acupuncture treatment. I supplement the bath with magnesium flakes from the sea, baking soda, and essential oils. I also enjoy consulting the I Ching, doing regular Qi Gong, and getting regular sleep. I regularly consult of the I Ching, which provides me with continued renewal of strength and freedom from inner struggles that so often can impede my personal progress. I learned of this book at the end of my acupuncture training in 1998 and have continued to rely on it for cosmic help personally and professionally. Trust in your unique process of growth. We often get caught up in judgement, comparing ourselves to others and their seeming successes; while sometimes this may be motivating, more often than not it breeds excessive criticality, creating feelings of unworthiness and inferiority. If we can discipline ourselves to not be so outer-focused, but rather to continue to concentrate on our individual purpose and goals—which come from our own unique internal truth—then the cosmos seems to provide us with abundant assistance when we need it. You can schedule an appointment with Susie by visiting her website, or by calling 206-472-1900.